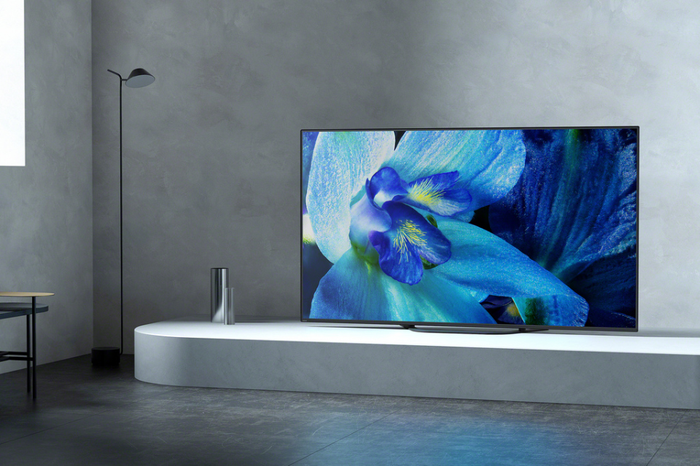 When it comes to TVs, which - let's face it - is usually what tech giants like to flaunt at CES, Sony looks to be opting for a 'bigger is better' approach this year. "Continually innovating to exceed our customers' expectations is a core element of Sony's premium strategy," said Mike Fasulo, president and chief operating officer of Sony Electronics North America. And the biggest product shown off at the company's CES press conference was the Sony's first foray into the world of 8K. 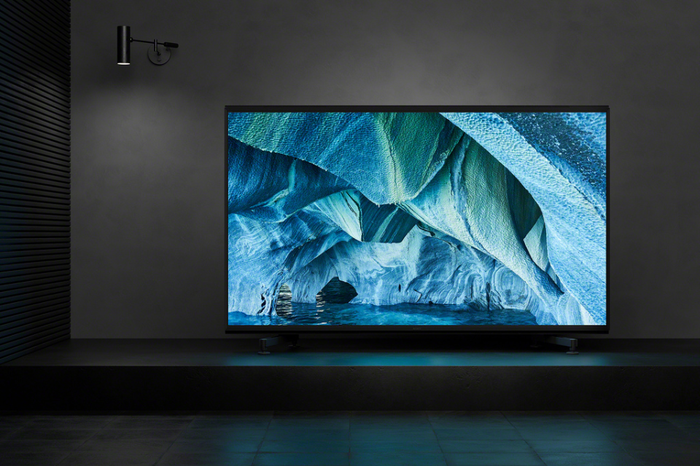 Sony's first consumer-grade 8K TV. And, according to the company, the Z9G pushes the company's latest processor to new heights. They say that "dedicated 8K technologies have been developed for the Z9G series, including a Backlight Master Drive feature with full-array local dimming and 8K X-tended Dynamic Range PRO. The Backlight Master Drive on the Z9G has ultra-dense LED modules that are independently controlled, delivering unprecedented contrast with punchy brightness and pitch blacks. To optimize this backlight system, 8K X-tended Dynamic Range PRO uses the saved energy to intelligently boost the brightness in the areas where it needs to be boosted." That said, since it relies on an LCD panel, the Z9G doesn't feature the Acoustic Surface audio found in many of the company's other TVs. Like Samsung and LG's 8K offerings, it'll also rely largely on upscaling in the absence of 8K content. 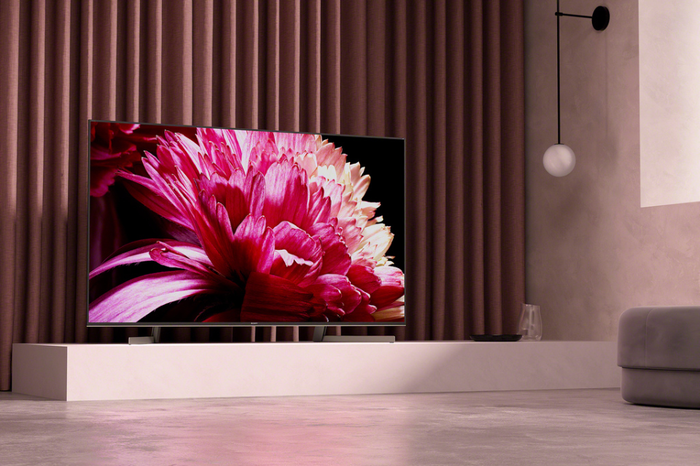 Sony haven't got an official Australian price for the Z9G just yet but they say that the 85-inch sized TV will arrive sometime in the 2nd half of 2019. 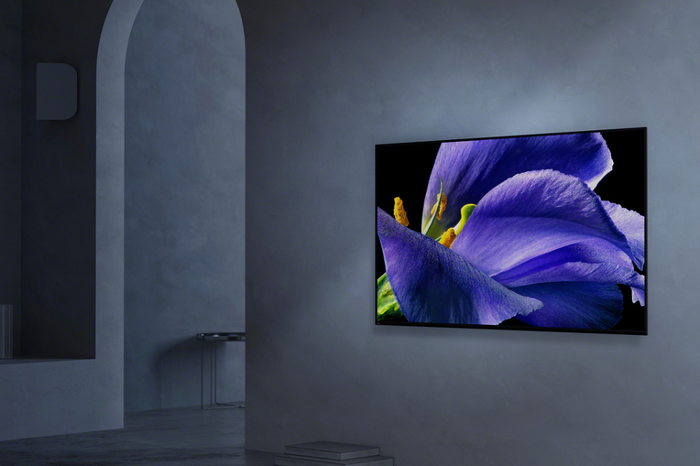 The Sony A9G OLED is the company's flagship for 2019. It features over 8 million self-illuminating pixels and comes powered by Sony's X1 Ultimate Picture Processor. Like previous Sony OLEDs, it runs on Android TV and features the company's Acoustic Surface audio. However, this time around, the A9G comes equipped with a "Pixel Contrast Booster" that adds extra color and contrast where needed. When it comes to HDR, the A9G supports Dolby Vision and HDR10. Australian pricing for the A9G isn't yet available. Sony say that it'll come to the region in both 55-inch and 65-inches from August. A larger 77-inch model will follow in September. 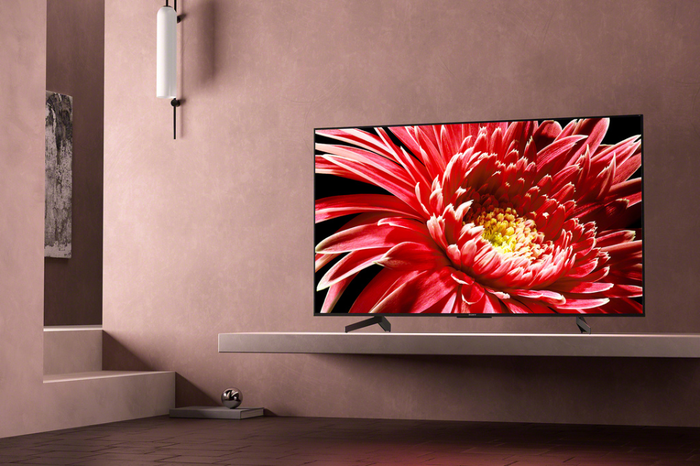 The A8G Bravia OLED looks to be a slightly more affordable opton for those looking to make the jump to the next-generation display technology but don't want to pay for all the bells and whistles of the A9G. It's powered by Android TV and Sony's X1 Extreme processor and it supports HDR, Dolby Vision and IMAX enhanced content. There's no official pricing yet but Sony say that the A8G Bravia OLED will be available in 55-inch and 65-inch sizings from July. No pricing details have been released for the Sony X9500G 4K TV. However, Sony say the 55-inch, 65-inch and 75-inch versions of the X9500G LCD LED TV will be land on Australian shores in July. The Sony X8500G 4K HDR TV is a LCD LED TV that runs on the latest version of Android TV and relies on Sony's X1 picture processor. It loses some of the fancier features found in the 9500G but it does come with full HDR10 and Dolby Vision support - which is pretty impressive for an LCD LED TV. As with basically every other TV they showed at this year's CES, Sony haven't officially detailed how much the X8500G will cost when it gets to Australia. Still, they say that the TV will be available in 55-inches, 65-inches and 75-inches from May and 85-inches from July.